Sweden offers spectacular settings for an unforgettable walking holiday, including the Arctic Circle landscapes of the Kungsleden, Sweden's most famous long distance walking trail. 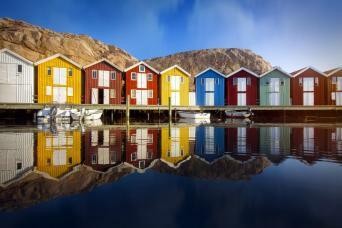 Enjoy wilderness walking in the land of spectacular natural beauty, Viking lore, and Scandinavian charm. Being a country surrounded by water, Sweden also offers plenty of coastal walks including the stunning Österlen Way, which takes you on a rural adventure that will deepen your love of Sweden. Sweden not only offers excellent walking but has fantastic restaurants, a vibrant art scene and a unique heritage that makes it a real treat for the history buff. We have carefully selected and researched our favourite walks so whatever your interests we can arrange your ideal walking holiday in Sweden. 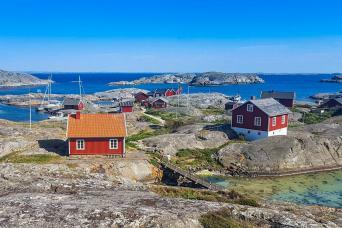 Spend a long weekend exploring West Sweden's Bohuslan coast on foot, on this self-guided walking holiday. 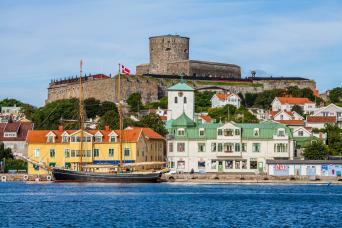 Stay in Gothenburg, Bottna and Smögen in comfortable hotels and guesthouses, and walk sections of the Soteleden trail, as well as around the car-free island of Marstrand. 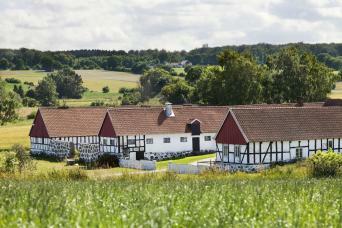 This trip is ideal if you're limited on time, or are wanting to fit a walking holiday into a longer stay in Scandinavia. 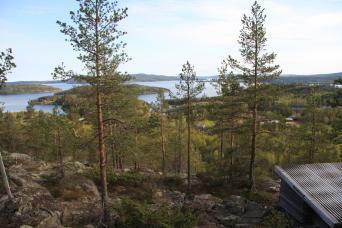 Get to know West Sweden's Bohuslan coast on this self-guided walking holiday. 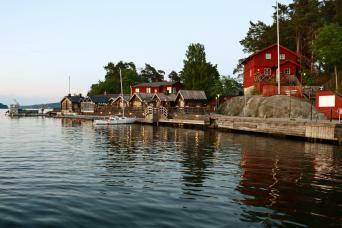 Stay in Gothenburg, Bottna and Smögen in comfortable hotels and guesthouses and enjoying varied, easy-going walks. End the day with a plate of delicious, fresh seafood. 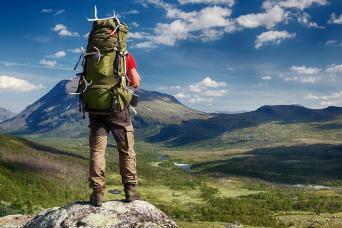 Trek the northernmost section of Sweden’s top distance trail, the 100-year old Kungsleden (King’s Trail). Birch forests filled with flowers, to dramatic mountain passes with lunar-like terrain, to lush grass meadows, the scenery will have you gasping at every turn!. Just a stone's throw away from the charming city of Stockholm, you will find Stockholm's southernmost wilderness, Sörmland, and the sprawling archipelago of 24,000 islands spreading far out into the Baltic waters. Following easy coastal paths and well-marked trails you will discover numerous nature reserves, hidden sandy beaches, tranquil forests, and regal manor houses. The Österlen Way takes you along the coast of the Baltic Sea, visiting picturesque fishing villages and white, sandy beaches along the way. Explore the best West Sweden has to offer including the unique Weather Islands. Walk along the incredible High Coast Trail, passing mystical forests, dramatic mountain tops and breath-taking panoramic views of the Gulf of Bothnia. 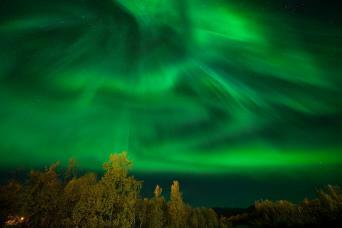 Go Aurora hunting on this relaxing short break in Swedish Lapland. Abisko is said to be one of the best places in the world for Northern Light displays, so where better to spend a long weekend in winter! Take part in various guided activities like snow-shoeing, cross country skiing or even husky sledding.